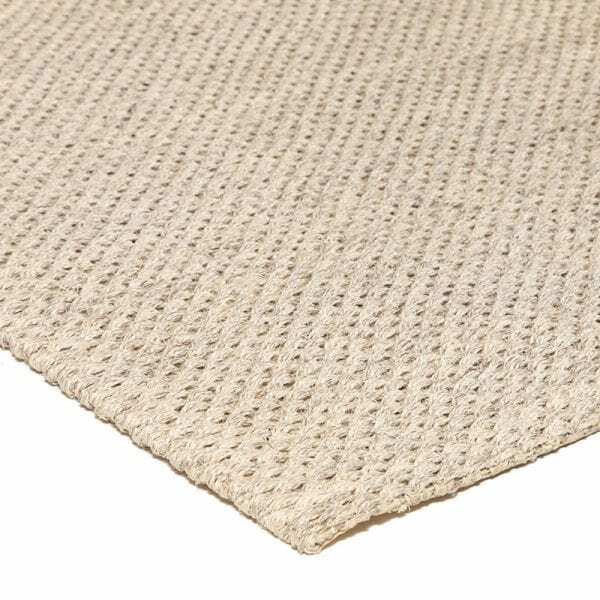 Premium Natural Sisal fibre is sourced from renewable plantations to create this range of rugs. 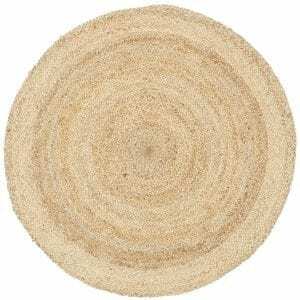 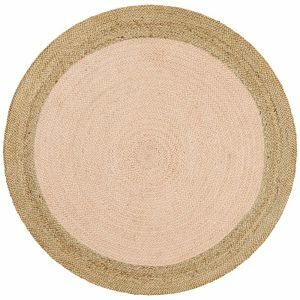 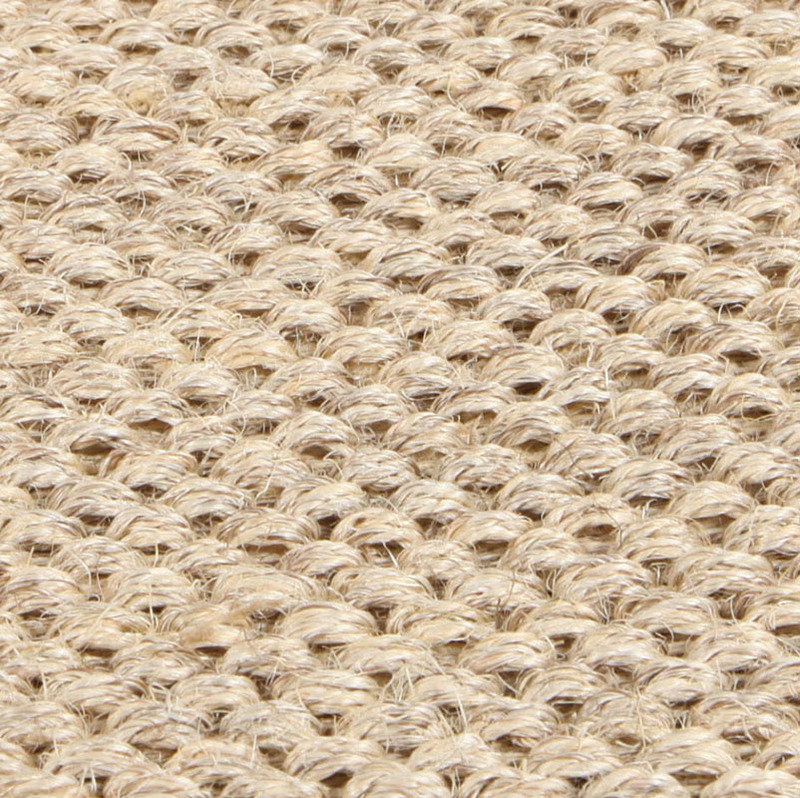 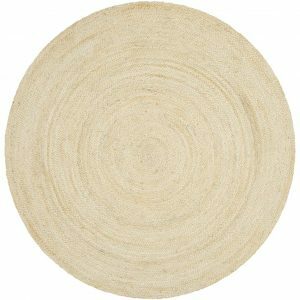 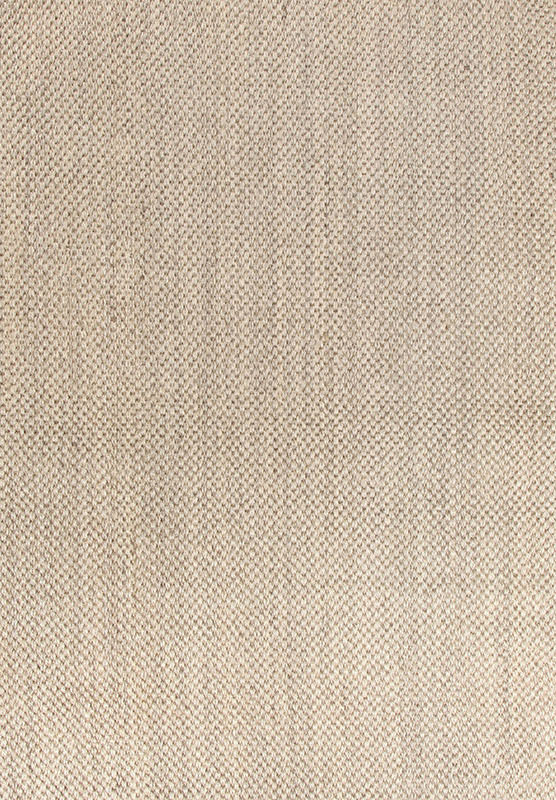 This Premium Sisal helps repel dust and static. 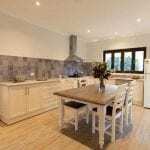 Comes with a Natural Latex backing helps repel dust and static. 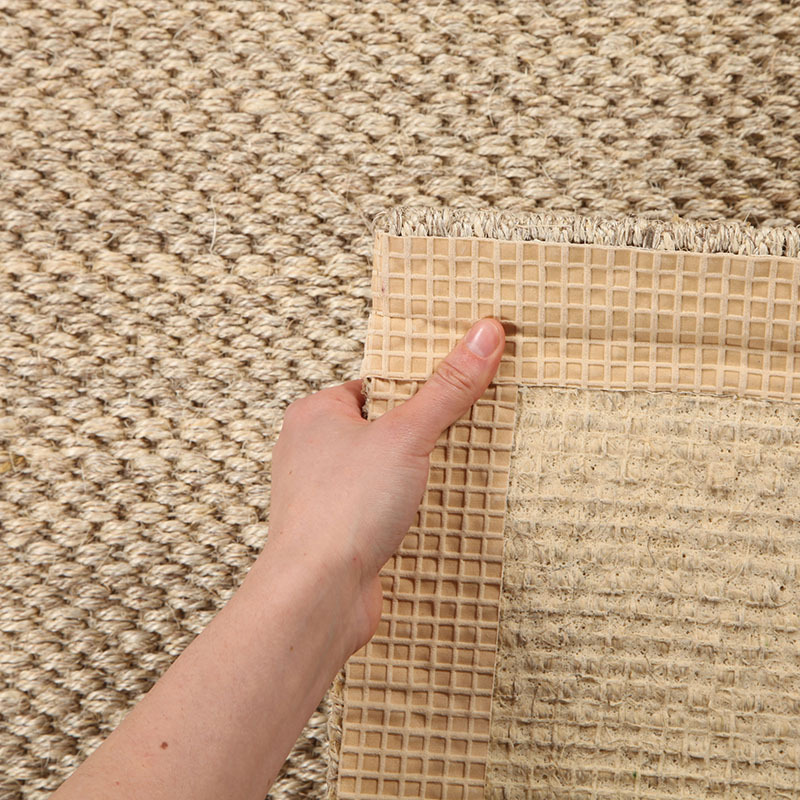 Comes with a Natural Latex backing to provide grip on your floor.